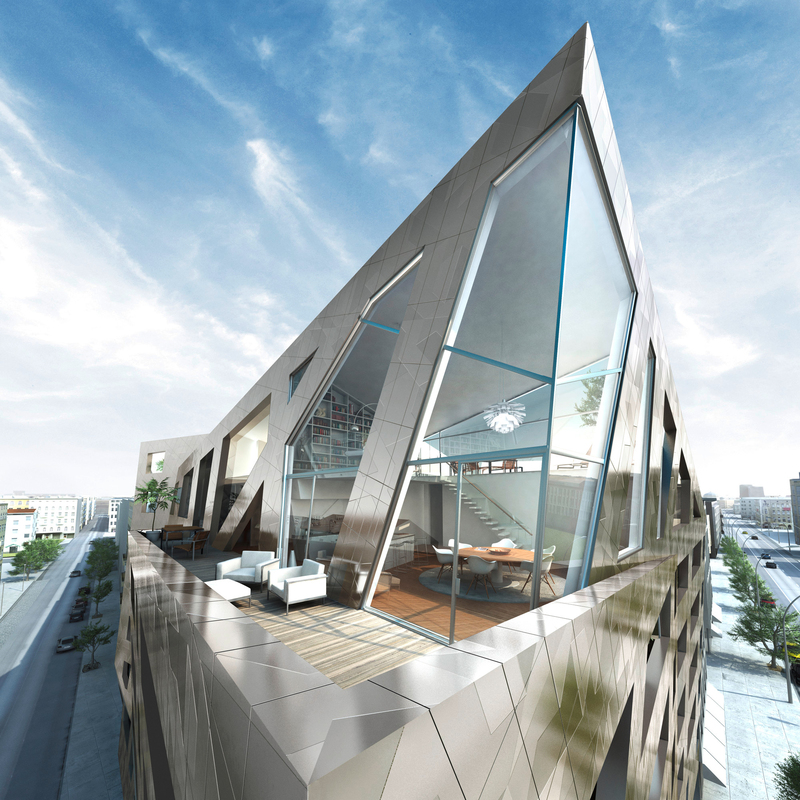 SAPPHIRE by Daniel Libeskind in Berlin. Rendering courtesy of PX2. The has announced its 2017 Fellows (FAIA), which honors outstanding contributions in architecture, urban design, preservation, education, public service, and volunteerism, among other categories. 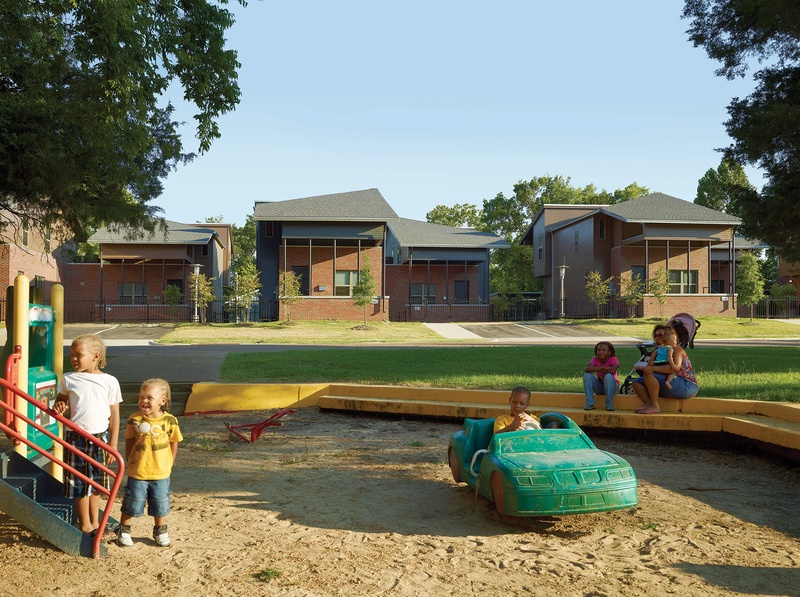 Approximately 3% of AIA's membership carry this distinction. Among this year’s fellows is 2015 Hall of Fame inductee John Cetra; Anne Marie Decker, whose firm Duvall Decker Architects received a 2017 Emerging Voices Award from the Architectural League of New York; and Daniel Libeskind, who served on the jury of Wifijerez’s inaugural NYCxDESIGN Awards. See the on the AIA’s website. Toronto-based multidisciplinary design firm has opened a studio in Los Angeles, led by newly appointed west coast director Alexandra Bruemmer. 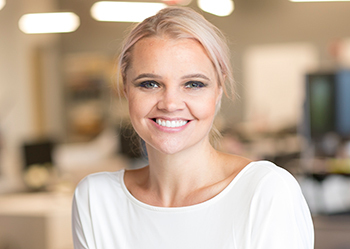 Formerly of Perkins Eastman, Bruemmer will leverage her expertise at hospitality design to work with new clients such as Momofuku, Hilton, Ritz-Carlton, and Marriott/Starwood. Martin Flores has joined global design firm as director of landscape architecture and urban planning. 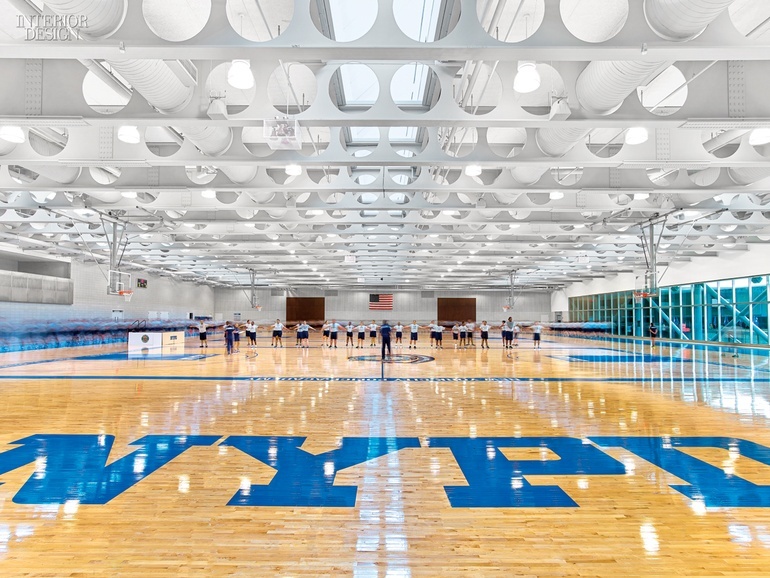 Bringing over 34 years of experience, Flores most recently oversaw urban design as a principal for Rick Engineering Co.
New York City Police Academy by Perkins+Will. Photography by Eric Laignel. Global architecture and interior design firm has named Diana Davis the managing director of the firm’s Houston office. Davis, an 18-year veteran of the firm’s Atlanta office, succeeds Raymond Beets, who will retire later this year. , the Swedish Centre for Architecture and Design, has appointed Kieran Long as director. Long joins the institution from London’s Victoria & Albert Museum, where he oversaw design, architecture, and digital operations since 2013. Architecture firm has welcomed Sonja Bochart (pictured) as principal. Bochart, a pioneer in biophilic design, has served as a prominent leader at firms such as Perkins+Will and SmithGroupJJR, where she oversaw firm-wide health and wellness interior design. has promoted Kate Cropsey, Alicia Gwinn, and Carrie Tolman to principals; all formerly served as associates. Natalie Philips joins the firm as the director of art + branding. Claudia Woods has returned to architecture and design firm to lead the New York City design studio. Woods has previously worked at Rockwell Group, Yoo USA, and Clodagh Design. 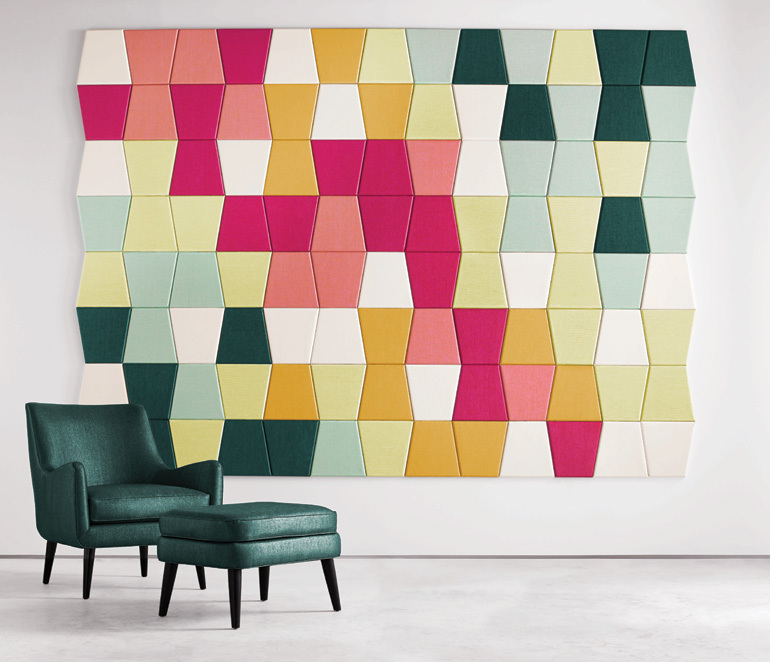 Global furniture manufacturer has announced an internal restructuring that will accelerate Overdrive, the brand’s overarching transformation strategy. Greg Bylsma, formerly COO of Herman Miller North America (Work and Learning), has been promoted to president, North America contract; Steve Gane, previously executive vice president and president of Geiger and Herman Miller Collection, has been named president, specialty brands; Jeremy Hocking, previously senior vice president of strategic planning and business development, has been promoted to executive vice president, strategy and business development; and Ben Watson, previously executive creative director, has been named CCO. 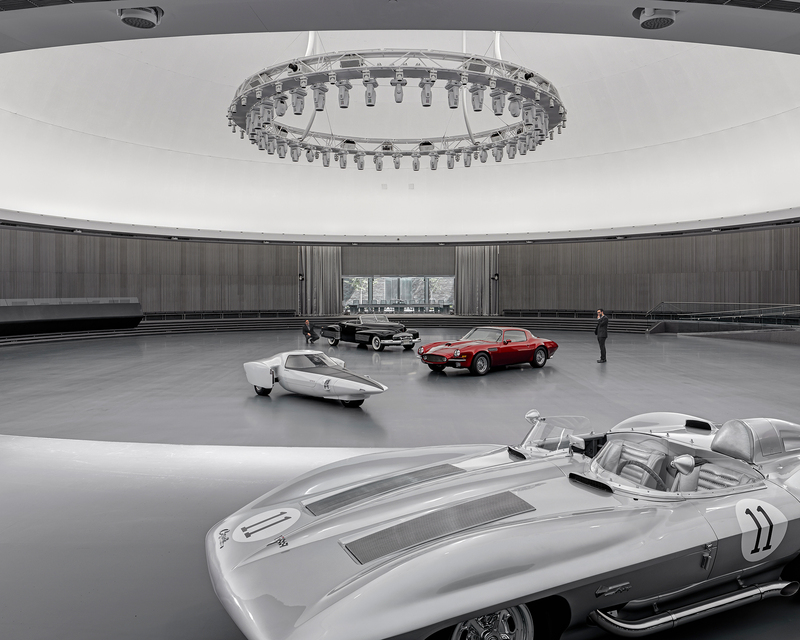 SmithGroupJJR modernized Eero Saarinen's 1956 General Motors facility. Photography by James Haefner. Architecture, engineering, and planning firm has announced that four members have been elevated to the American Institute of Architects’ College of Fellows (FAIA): Tom Butcavage, vice president and leader of the higher education studio at the Washington, DC office; Sam D’Amico, vice president and design leader for the firm’s health practice in San Francisco; Mark Kranz, vice president and design director; and David Varner, vice president and director of the Washington, DC, office. SmithGroupJJR has also elevated several team members to principal: in the Phoenix office, Bryan Jehling, Russ Sanders, and Robert Thompson; in Madison, Gregg Calpino and Robert Wright; and in Washington, DC, Shary Adams, Mark Erath, Wade Fuh, Naomi Kruger, and Bettina Neudert-Brown. 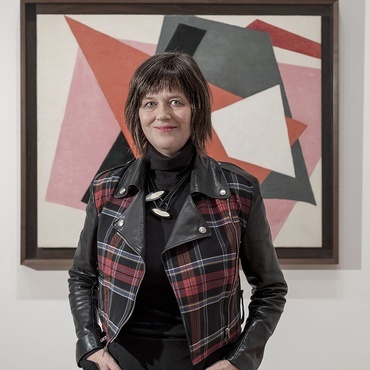 Elisabeth Post-Marner has joined architecture and interior design firm as principal. 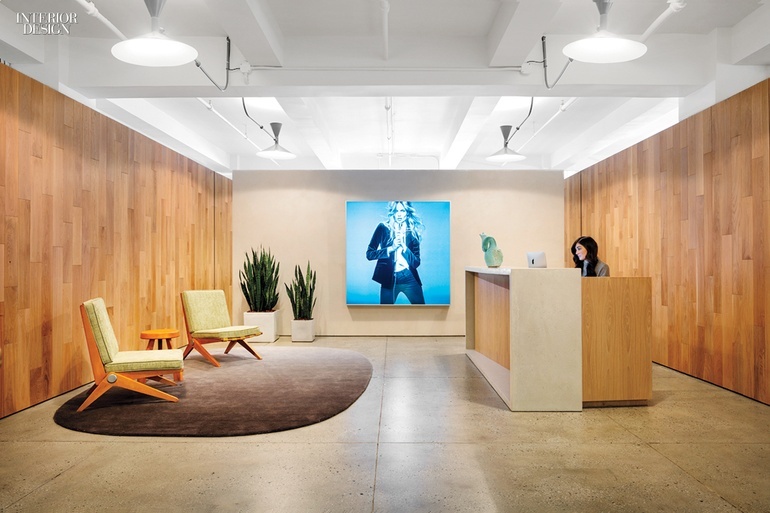 A former president of the IIDA New York Chapter, Post-Marner has served as principal and director of corporate interiors for Perkins Eastman and principal and director of workplace strategy for Gensler’s New York City office. Scott Clement and Gary Nichols of NicholsBooth Architects. has welcomed Scott Clement (pictured) as COO and principal. 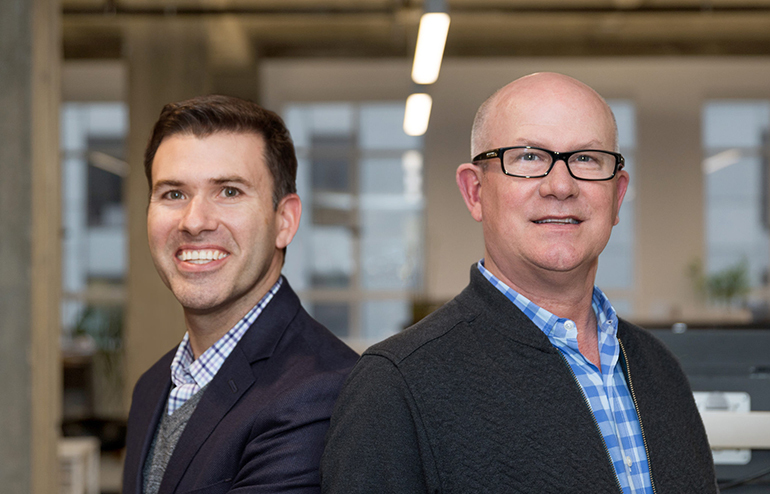 Clement, formerly a senior project manager at Rapt Studio, will join CEO Gary Nichols in leadership of the growing firm, whose clients include Autodesk, Tishman Speyer, and Union Bank. Lorraine Rowan has joined architecture firm as interior designer in the firm’s San Francisco office, broadening the firm’s healthcare, education, science, and technology presence in Northern California. Vanna Whitney has been promoted to senior associate at , where she specializes in environmental and social sustainability and designing for underserved communities. Denim brand Frame's NYC showroom by SPAN Architecture. Photography by Scott Frances/OTTO. Jean-Gabriel Neukomm, formerly principal of SPAN Architecture, has opened , a new firm with 12 employees. director William Knight has joined as managing director and head of design. Art Dubai Group produces Dubai Design Week, Downtown Design, and Design Days Dubai. Knight, who succeeds Cyril Zammit, has previously directed the London Design Festival and Clerkenwell Design Week. The has welcomed three new appointees to its 2017 Board of Directors: Rene DeKok, president and CEO of ScanCom, Erika Heet, editor-in-chief of Interiors magazine, and Matt Huber, vice president and marketing director of Belfort Furniture. Michelle Yack (pictured) has joined Boston-based architecture firm , where she will serve as senior interior designer for science and technology projects. Photography by RDP Photography. Brooks Atwood has joined Los Angeles–based firm as director of design. Atwood, named one of six emerging designers in 2013 by the Museum of Arts and Design, previously led Brooks Atwood Design, a Brooklyn-based architecture studio. John Hart has joined carpet manufacturer as executive vice president, residential and contract. Previously, Hart held numerous positions at Kohler Co., most recently serving as the chief creative officer of interiors for brands such as Baker, McGuire, Ann Sacks, Kallista, and Robern. The University of Texas at Austin has named Michelle Addington the next dean of the , effective July 1. Addington joins UT Austin, where she will hold the Henry M. Rockwell Chair in Architecture, from the Yale School of Architecture, where she served as the Hines Professor of Sustainable Architectural Design since 2010. Liz Syrakis has joined contract furniture manufacturer as business development manager for the greater New York City area. Syrakis, an IIDA member, has previously worked at Inscape with West Elm Workspace and Steelcase. has hired Steven Wallace as director for specifications, New England. Wallace, the vice president of city centers for the IIDA New England, held prior roles at Dal-Tile as senior architectural representative and Shaw Floors as specifier. Kevin Stark, vice president of design for , has retired. A 2015 HiP winner and Wendell Castle protege, Stark joined HBF in 1986 as product development manager until he was named vice president of design in 1994 and president in 2011. HNI Corporation, whose roster of brands includes Allsteel, Gunlocke, and Paoli, purchased HBF in 2008. 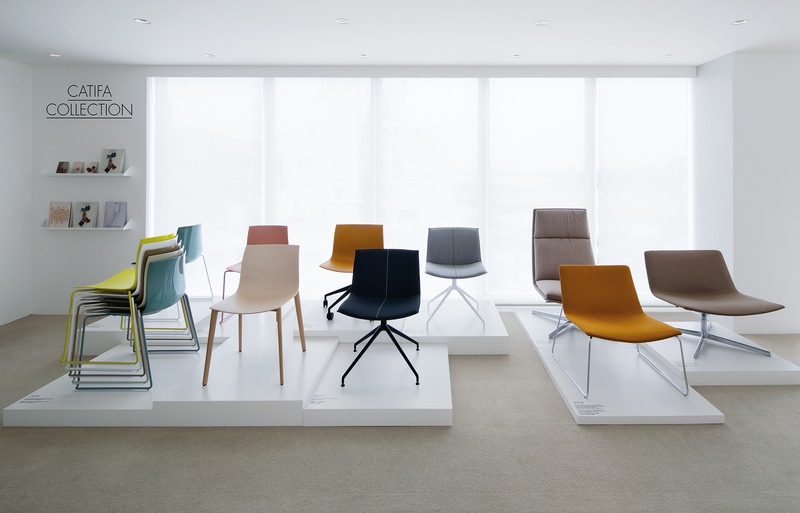 Arper's Catifa chair collection in the brand's new Tokyo showroom. Photography by Nacása & Partners. CEO Claudio Feltrin has been named president of Assarredo, an Italian national association for manufacturers in furniture, upholstery, kitchens, sleeping systems, accessories, and office furnishings. Office furniture manufacturer has named Colin Kennedy its director of sales for Chicago. Prior to joining Inscape, Kennedy served at Generation Brands in senior sales related roles for over seven years. Derek Ritzel has joined outdoor furniture manufacturer as CEO, succeeding Steve Lowsky. Ashley Lewis has been named regional sales manager at United Kingdom–based textile manufacturer . Lewis will represent the brand in Indiana, North Carolina, and a portion of Michigan. 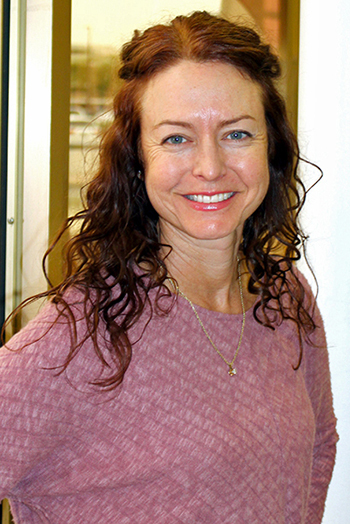 Fabrics manufacturer has promoted Erika Gaies to executive vice president of sales. Gaies, who joined the company in 2011, started as a sales representative before becoming vice president of sales. Elizabeth Mugar Eveillard has been appointed the next Chair of the Board of Trustees of the , effective June 2017. She will succeed Margot Campbell Bogert, who has led the New York–based institution’s board for the past eleven years. Thomas Campbell, director and CEO of the , has announced he will resign effective June 30, 2017. The Met’s president, Daniel Weiss, will serve as interim CEO.